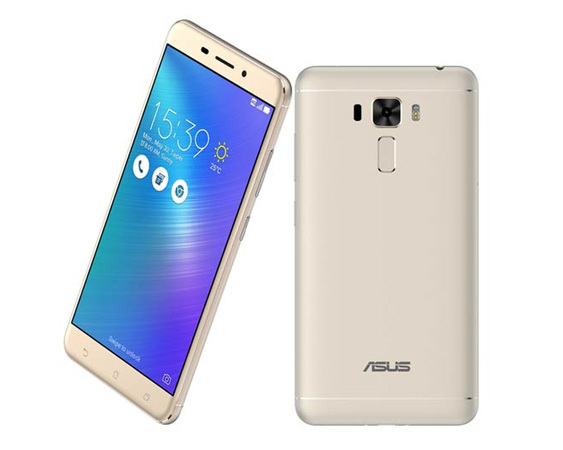 The ASUS Zenfone 3 Laser is a good phone; for $200, you get a premium design, excellent battery life, and dual-SIM card support. With that said, there are also some significant drawbacks: the camera performance is just average, performance is bottlenecked by 2 GB of RAM, and the software design appears outdated. Sadly, the Zenfone 3 Laser feels more like a downgrade compared to its predecessor. Some aspects like software and display quality remain unchanged, but many others have been downgraded. For example, the display is now coated in Gorilla Glass 3 instead of Gorilla Glass 4, the amount of RAM has been decreased from 3 to 2 GB, the speaker sounds worse, and the camera is not as sharp. Considering that both phones were released at the same price, weâre disappointed that ASUS didnât pack in more with this iteration. Also, compared to competing options from other manufacturers, the Zenfone 3 Laser doesnât really stand out. You may be better off purchasing the Honor 6X or even the Nextbit Robin. If youâre willing to wait a bit, the Moto G5 lineup also might be worth considering.Thank you for reading our written review of the ASUS Zenfone 3 Laser. Weâd love to hear your thoughts regarding this device; would you buy it over competing options? Do let us know in the comment section below!